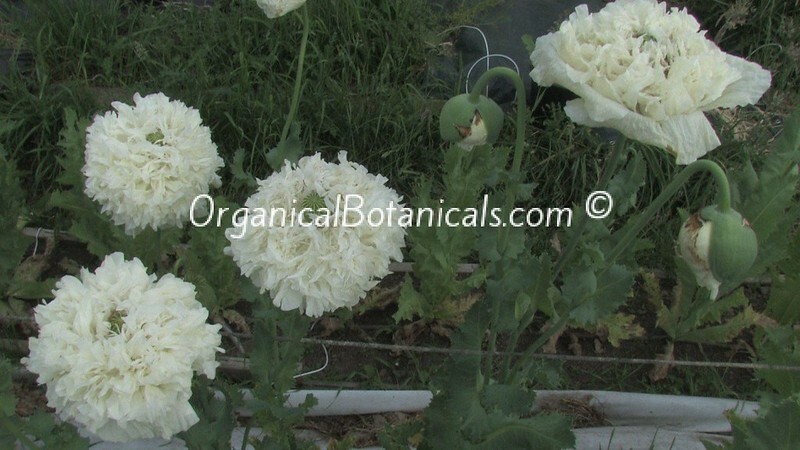 “White Cloud Peony” Papaver Somniferum Poppy Seeds – The “Pom Pom Poppy”– Very Highly Sought After “White Seeded Variety!! 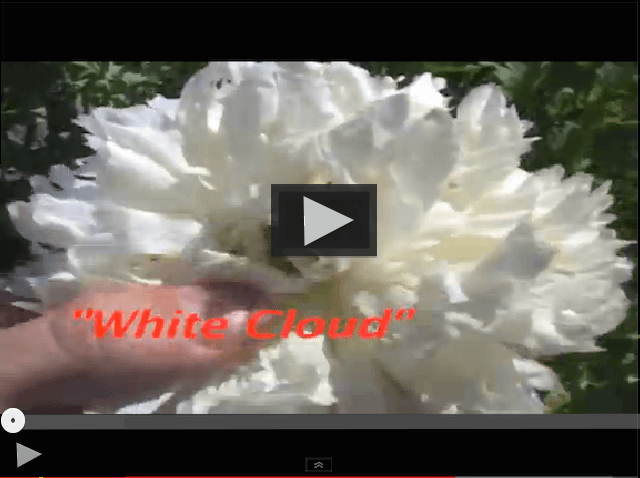 Produces Beautiful, WHITE, Multi-Petal Flowers. Grows to about 4 ft. to over 5 ft. tall. Multi-Petal- White-Seeded Variety! These are true Somniferum Peony Poppy Seeds!! The Purity of this Strain is of the utmost quality and very RARE. These WHITE SEEDS are the hardest to find of the Somniferum Variety. There’s a REASON why they are priced a bit higher than others. This Peony STRAIN has Multiple WHITE Colored Petals. They Grow to about 4 ft. to over 5 ft. tall, and make an excellent Conversation Piece! !.